New Jersey Senate President Steve Sweeney told POLITICO in an extensive interview that he believes the state could legalize marijuana by the end of September. “I’m confident we’ll get to 21 and 41 (votes),” Sweeney told POLITICO. The Senate needs 21 votes and the Assembly needs 41 votes to pass measures that would legalize recreational marijuana and expand the state’s medical cannabis program. Sweeney predicted some support from state Republicans who have previously said they were against legalization. Last month, New Jersey Attorney General Gurbir Grewal ordered municipal prosecutors to suspend the prosecution of marijuana-related cases until September. Sweeney also said he’d prefer a lower tax rate than the 25 percent figure Gov. Phil Murphy proposed earlier this year. Murphy campaigned on expanding marijuana laws in New Jersey, and has been pushing towards legalization since assuming office in January. In March, the state Assembly health committee advanced a measure increasing the amount of marijuana that can be dispensed in a 30-day period from two ounces to four. It also added five qualifying conditions for medical marijuana, anxiety, migraines, and pain-related conditions such as arthritis and fibromyalgia. 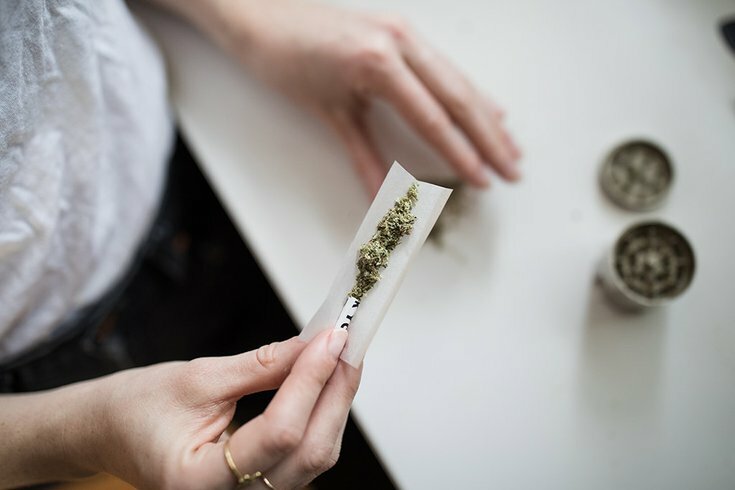 In April, Brigantine City Council approved an ordinance preemptively banning the sale of marijuana in the city in the even recreational use becomes legal.